The noblest pursuit a person can embark upon is to get to know and understand God. The best way we can accomplish this is to spend time reading and studying the Bible, which communicates who He is and His plan for mankind. 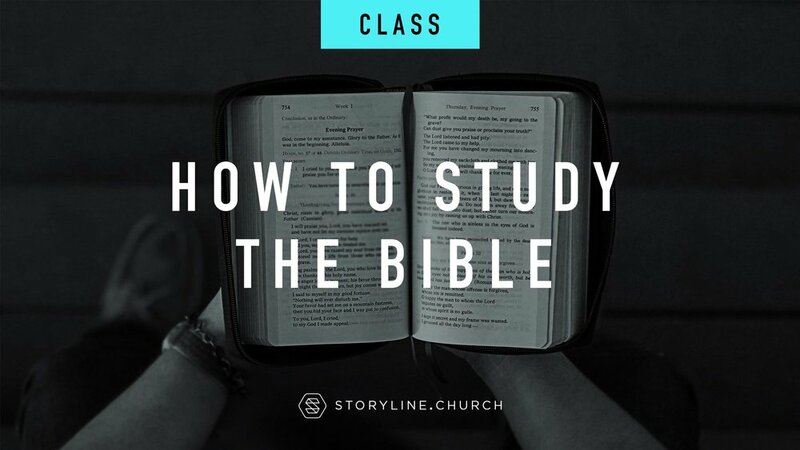 This three-week class will introduce you to a simple approach to reading, understanding and applying God’s Word for yourself.